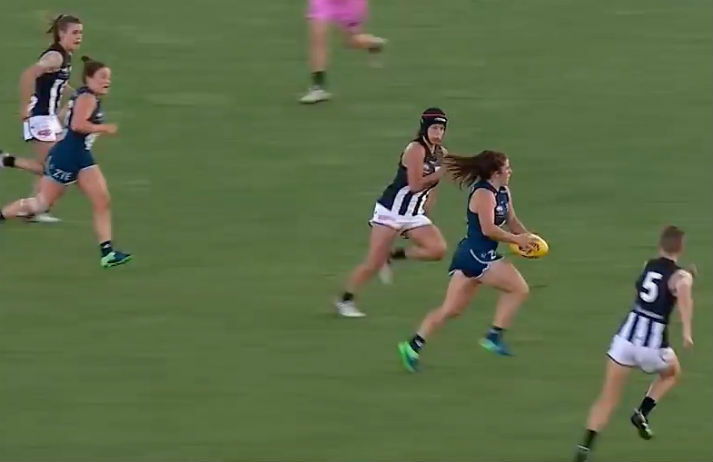 In South Australia the number of female football players has grown at such a high rate that existing facilities are struggling to keep up with demand. Aussies now want sports associations to invest in infrastructure to enable more women to participate. Steady growth within the Australian economy is benefiting men disproportionately over women, as the former are more likely to get a pay rise than the latter. As the global conversation shifts towards workplace equality, employers need to make sure progressive gender policies are in place. The weights section of the gym used to be dominated by men who flaunted their muscles and machismo. But with increasing numbers of young women building their physical and mental strength through weight training, girls who lift are challenging outdated ideals of the female form. Women’s tennis is the most high-profile female sport in the world, with pro players earning more prize money and media attention than other female athletes. But what makes tennis so different from soccer or basketball for women? And how can other sports expand their appeal?